Astana and Sutjeska meet at Astana Arena, in a match for this phase of the UEFA Champions League (1st Qualifying Round). These two teams have never faced each other before, so this will be their first direct confrontation. In this game the home factor may be decisive, since the Sutjeska presents considerable differences in their results at home and as a visitor. The home team plays its first match in this edition of the UEFA Champions League with the intention of taking advantage of the home advantage to achieve a positive result. This is a team that usually maintains its competitive levels in home and away matches, since in the last 30 matches they register 9 wins, 2 draws and 4 losses in away matches, with 24 goals scored and 15 conceded; against 10 wins, 1 draw and 4 losses at their stadium, with 31 goals scored and 14 conceded. In the last match they played, for the Premier League, they tied with Tobol by (0-0). In the last 10 home matches Astana has won 9 and tied 1. Their attack has scored regularly, since they have scored goals in 8 of the last 10 matches. In their away matches there is a tendency for goals, since 23 of the last 26 matches have ended with Over 1,5 goals. In 15 games, he got the comeback in 2 of the 5 games in which he suffered the first goal. There is 1 period that stands out in the last 12 home matches for all competitions: they have suffered 4 of their 8 goals between minutes (46′-60 ‘). The Astana team arrives very confident in this competition and its objective is to get a place in the group stage, so it knows that it will have to make good matches in these first rounds. In this initial phase, the team will face a technically inferior opponent, so it has great chances of winning two good results and move forward with great force for the next phase of the competition. The home team comes from a series of games without losing and that gives even more confidence to achieve their goal. The local coach should not have important absences for this duel. 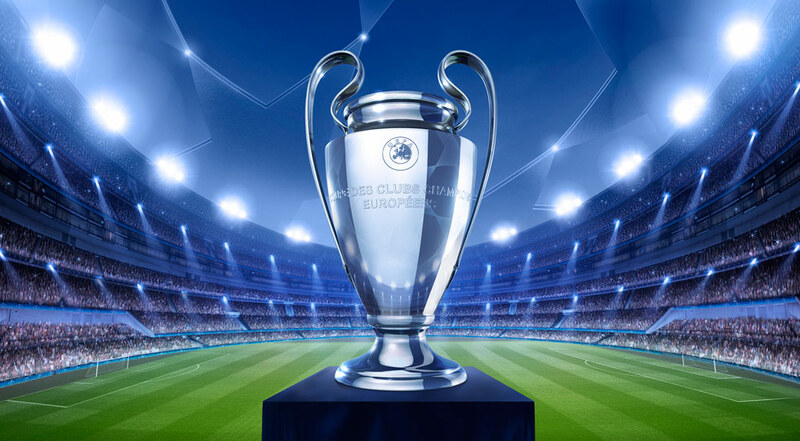 The visiting team plays their first match in this edition of the UEFA Champions League with the intention of winning a positive result as a visitor. This is a team that usually makes good use of the home advantage, stronger with the help of its supporters, since in the last 12 matches they register 2 draws and 4 losses in away matches, with 3 goals scored and 11 conceded; against 1 win, 2 draws and 3 losses at their stadium, with 4 goals scored and 11 conceded. The team comes to this match after a draw at home with Levski Sofia by (0-0). The Sutkska Niksic team has a very qualified team ahead of them and it will have to make their goal very difficult, which is to advance towards the next phase, so to achieve it the team will have to give the maximum in the field and try not to commit mistakes. The visitors must enter the field with a very defensive posture, because they want to sustain the attacking moves of the owners of the house, despite knowing that it will be a very complicated mission, due to the quality of their adversary. The visiting coach must present a very competitive team for this match.